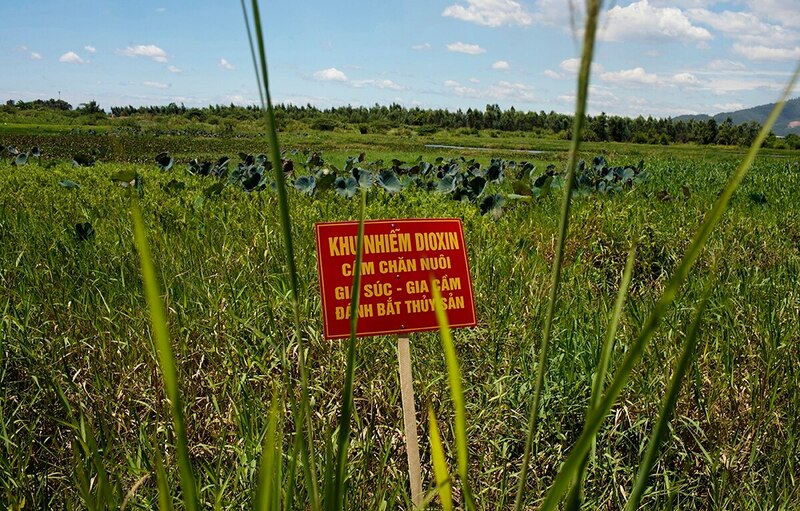 HANOI, Vietnam — Vietnam and the United States said Wednesday they have finished the cleanup of dioxin contamination at Danang airport caused by the transport and storage of the herbicide Agent Orange during the Vietnam War. Vice Defense Minister Nguyen Chi Vinh praised the U.S. government's involvement in the cleanup. Four former VA leaders are urging lawmakers to reject the plan, while former VA Secretary David Shulkin is arguing for it. "Instead of providing adequate care to our veterans who have fought and suffered for their country, government officials who have the power to provide them with care are needlessly debating a settled issue and placing the onus on veterans to prove that they were harmed. America owes our veterans a debt, and we are failing in our duty to pay that debt."